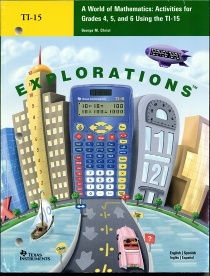 Teacher guides are to help the teacher become familiar with all of the functions of a calculator. Ready made problems for the students to solve. 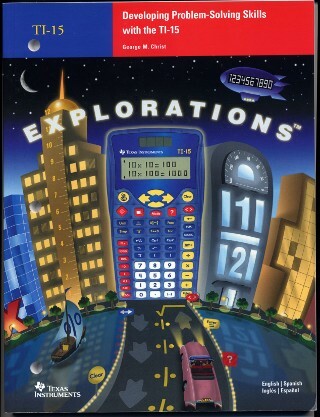 Manuals focus on using specific calculators to solve problems. 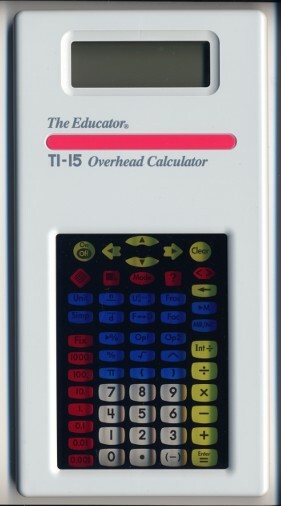 This is a fully functional transparent calculator that can be placed on a overhead projector. 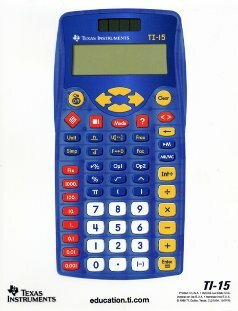 Posters of the calculators are available for easy pointing out of buttons and features. A transparency for overhead projector is available for those that prefer that method. There are two cases for carrying calculators. There are the caddy's which carry 10 calculators and the foam filled cases for carrying 30 calculators. 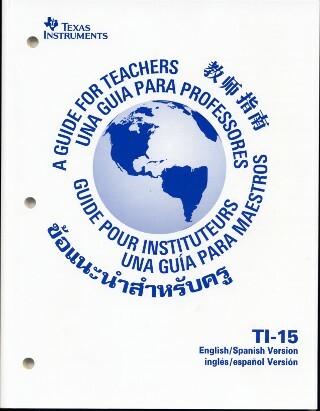 There are many workshops available for teachers. Please contact us to arrange a time.